Given the growing popularity and effectiveness of text message marketing it perhaps comes as no surprise that most small business owners are adapting this marketing strategy. Despite the rise of social media, SMS marketing continues to remain a potent advertising medium for small businesses. More recently tanning salons have started using SMS marketing to promote their business activities. This method has proven to be very successful so far, let’s take a look at how tanning salons are using this marketing strategy and how it is benefiting them. 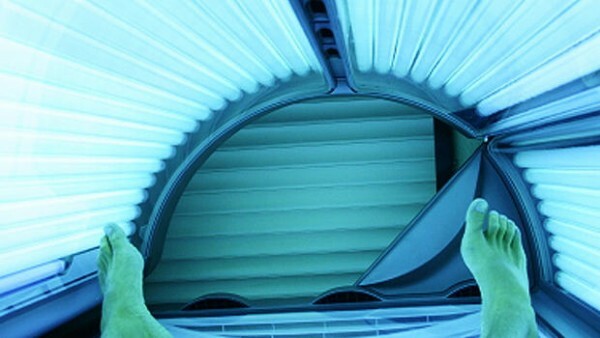 Tanning salons have simplified their tasks with the use of technology. Now it is much easier to get in touch with customers and keep them updated about the latest happenings at the salon. Text message marketing is also fairly inexpensive. The messages are more personalized and targeted towards specific customers. This means that the communication is more effective. The messages are sent keeping the customers interests in mind. For example: a customer who regularly gets a certain treatment will only be notified about that treatment and nothing else. Text message marketing gives salon owners the chance to get up close with customers. Now they can use this instant messaging service to remind clients of their appointments as well as provide them weekly schedules and updated information. Mobile coupons can be used to give discounts to customers. These coupons can be anything from a special weekly discount or a membership program. These coupons also save valuable time as customers don’t have to print them out. They just have to bring their cell phones along to the tanning salon to avail the discounts. Tanning salons have now started using this new strategy where they market their services on a seasonal basis. SMS marketing allows tanning salon owners to send out texts signaling seasonal discounts and packages. Winter packages are very commonly offered by salons. Text message marketing is a great way of delivering timely messages. On average, text messages have a higher percentage of being read as compared to emails. These messages are also sent on specific days where they are likely to be more effective. For example: a weekend deal, etc. SMS marketing is without a doubt a great way for tanning salon owners to enhance their business. It gives them numerous benefits at a minimal cost. This is a trend that is likely to continue in the future as businesses adopt more cost effective marketing methods.